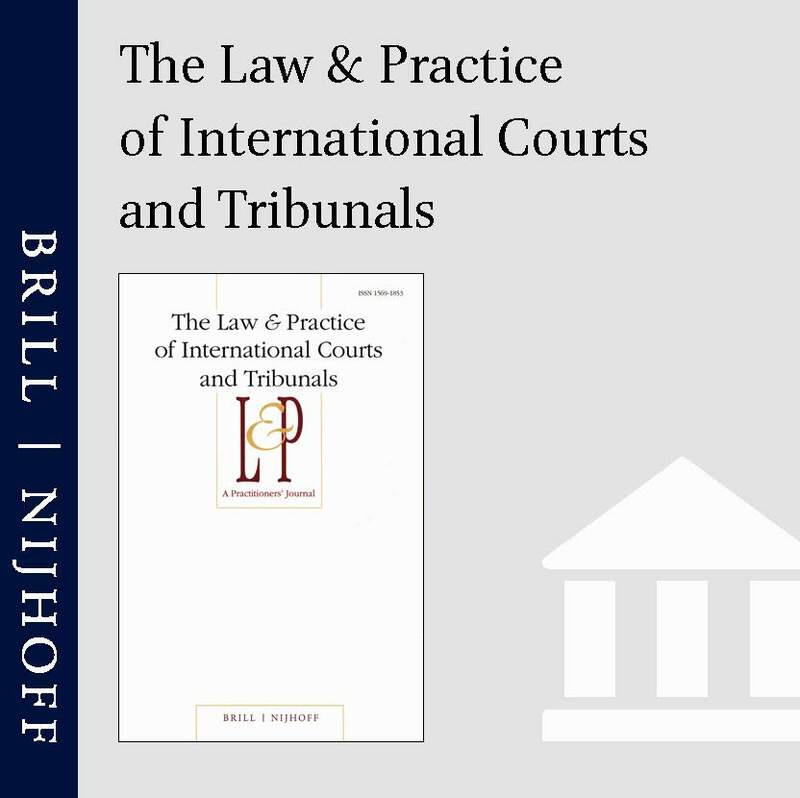 It is with pleasure that we announce that Freya Baetens has joined Pierre Bodeau-Livinec as co-Editor-in-Chief of The Law & Practice of International Courts and Tribunals. Firmly established as the leading journal in its field, each issue offers the latest developments with respect to the preparation, adoption, suspension, amendment and revision of Rules of Procedure as well as statutory and internal rules and other related matters. The Journal also provides articles on the latest practice with respect to the interpretation and application of rules of procedure and constitutional documents, which can be found in judgments, advisory opinions, written and oral pleadings as well as legal literature. Submissions to the Journal are invited and can be made online.